Play and control your music hands-free. Just ask. 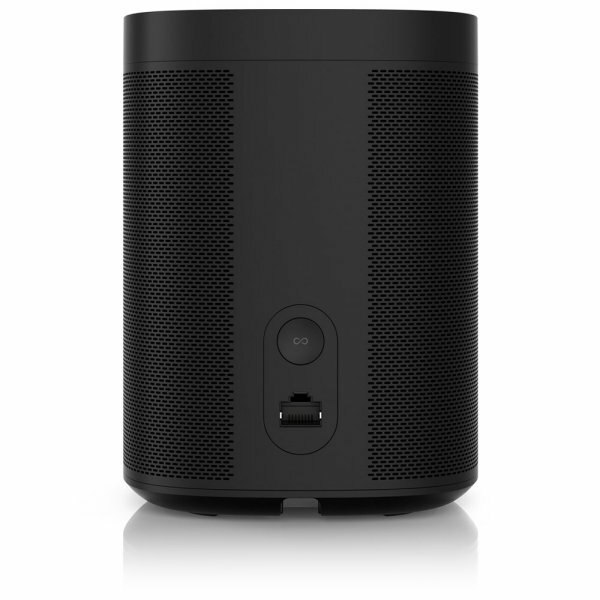 Sonos One blends great sound with Amazon Alexa, the easy-to-use voice service, for hands-free control of your music, radio, podcast and more. You can control your entire home through Sonos. Turn on lights, adjust the temperature and more as with Sonos One you can control your smart home devices with your voice. 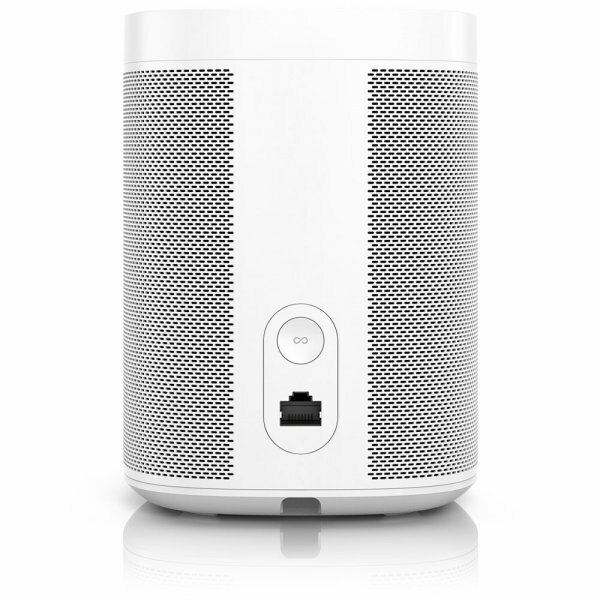 Sonos One is backed by a pair of Class-D amplifiers and custom-built drivers, meticulously tuned for rich, room-filling sound owing to the speaker’s unique acoustic architecture. 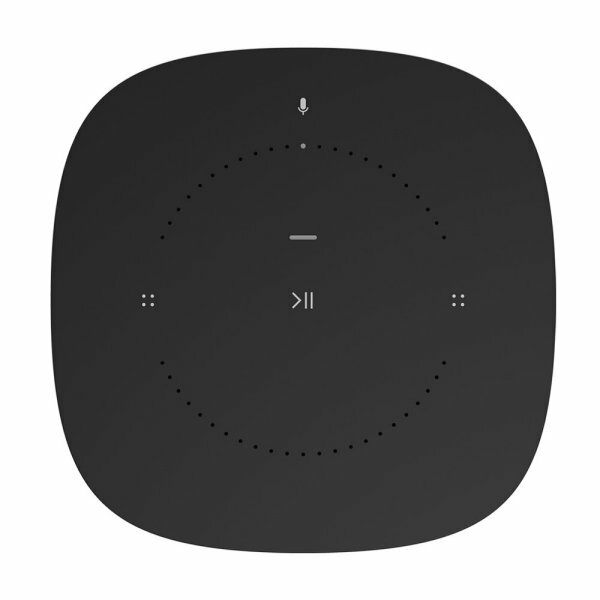 There are many ways to control your Sonos system. 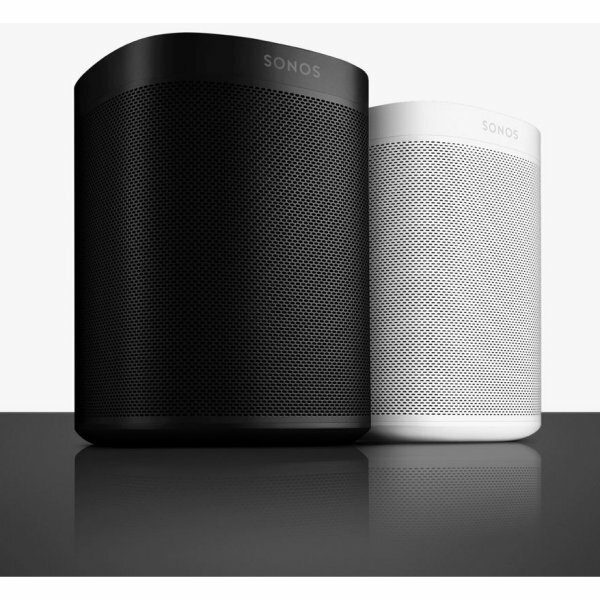 With your voice, the Sonos app, AirPlay or the app for your favourite music service. With touch, tap to turn up the volume. Swipe to skip a track. Mute the microphone for privacy. 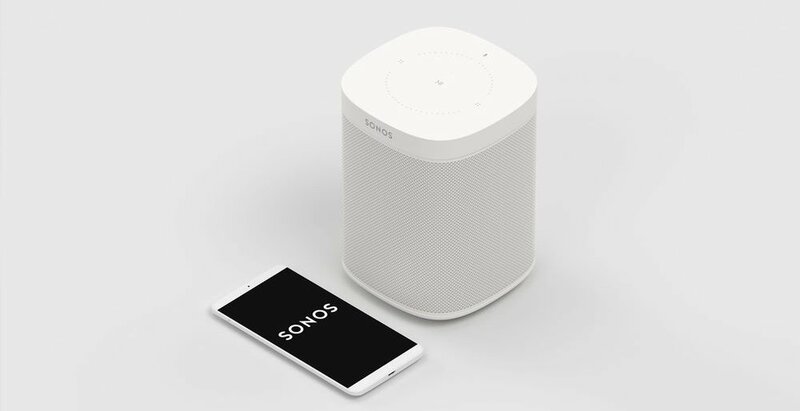 Sonos plays all the most popular streaming services, on-demand Internet radio, your favourite podcasts and audiobooks, your go-to collection of downloads — whatever you love to listen to. 66 music services are now supported. 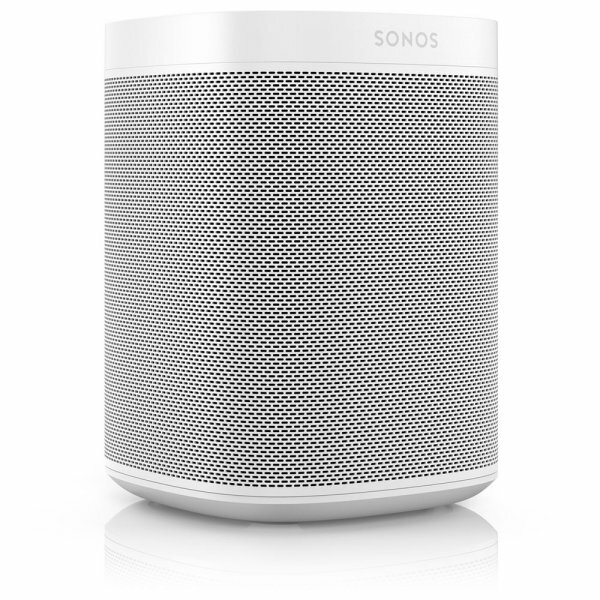 New with Sonos One Gen 2 is support for Bluetooth Low Energy (BLE) to assist with setup process. 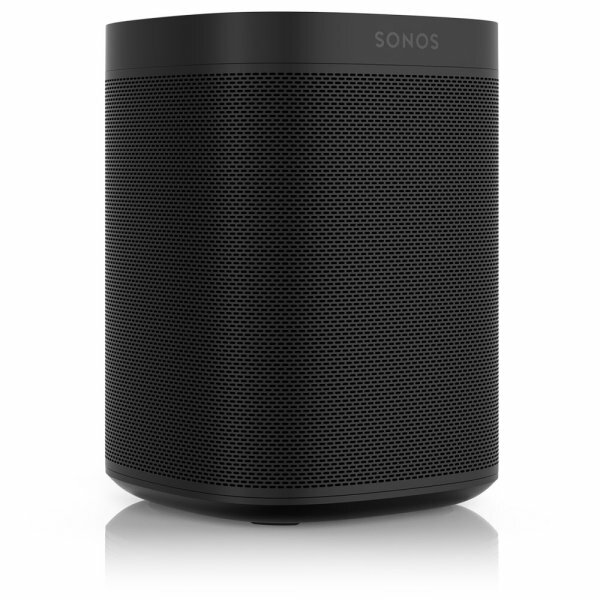 BLE doesn’t support audio streaming but once the setup is done, Sonos One Gen 2 streams and updates via WiFi just like the original Sonos One. It also has an updated processor and increased memory.